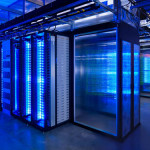 How will SWDM and OM5 affecting your data center upgrade? Currently, most of the data center are using OM3 and OM4 Multimode fiber to deploying 10G Ethernet. When we are updating from 40G and 100G, mostly we are using cost-effective QSFP-SR4 and QSFP28-SR4 Multimode transceivers with a multi-fiber interface. 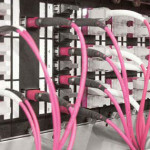 In the cabling infrastructure of the data center, abundant of duplex fiber and multi-fiber patch cord, duplex LC and MPO/MTP fiber interfaces are installed. The first advantage of SWDM is supporting longer link lengths. morever the SWDM technology also provides additional operational advantages with respect to proprietary bidirectional, or “BIDI,” solutions addressing the same market need. SWDM technology is developed by SWDM Alliance and the SWDM MSA, it with common standard to follow. The goal of these groups is to promote the use of SWDM technology on duplex multimode fiber, as well as to ensure optical interoperability among the different vendors’ SWDM offerings. By using SWDM technology, data center is able to upgrade from currently 10G duplex OM3/OM4 fiber to 40G and 100G Ethernet. 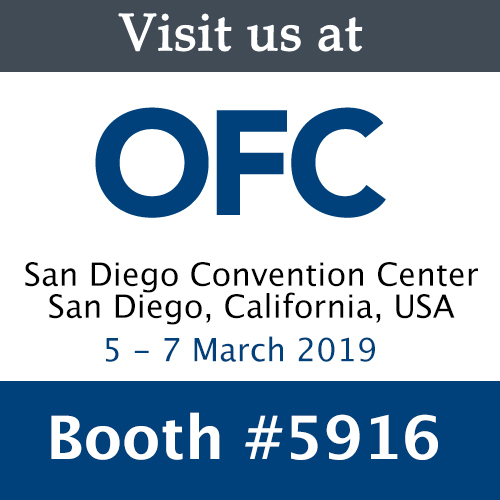 It also enables a cost-effective approach to increase bandwidth density for new data center builds, as well as extending the reach when used with OM5 wideband multimode fiber. 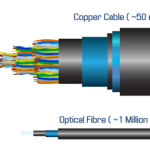 OM5 Fiber or Wideband Multimode fiber (WBMMF), is the Multimode fiber (MMF) type that is developed to maintain wavelengths in the 850nm to 953nm range. It is considered as a new cabling solution for 40G and 100G transmission by implementing SWDM (shortwave wavelength division multiplexing) technology. OM5 assures backward compatible with the existing OM3 and OM4 standard. 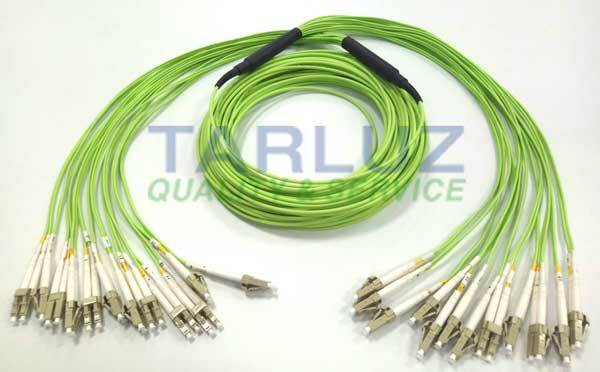 It is also greatly cut the fiber count in 40G and 100G SWDM4 cabling. 40G and 100G transceivers operating over OM4 MPO/MTP fiber cable employ at least 8 fiber cores (100GBASE-SR10 uses 20 fiber cores), but 40/100G SWDM4 transceivers will operate only over dual OM5 fibers.